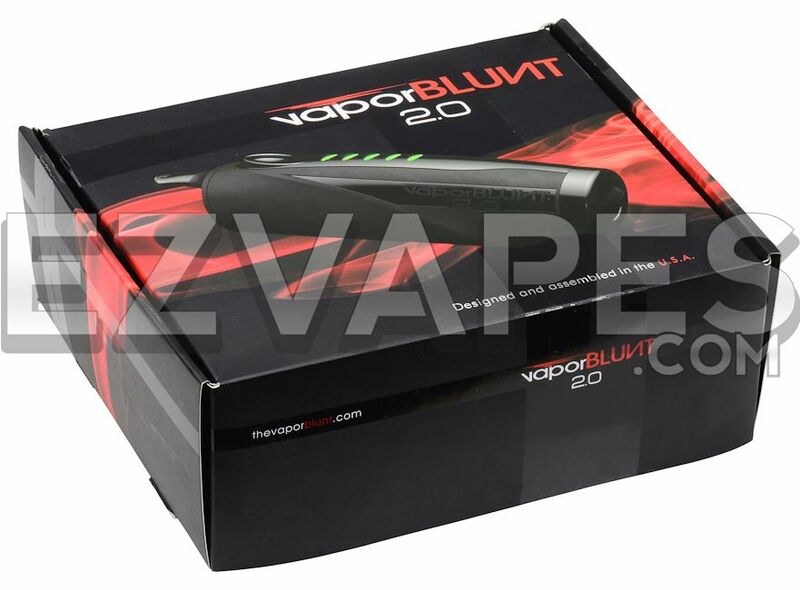 The Vapor BLUNT 2.0 brings us portable vaporizing technology that has taken yet another leap forward. 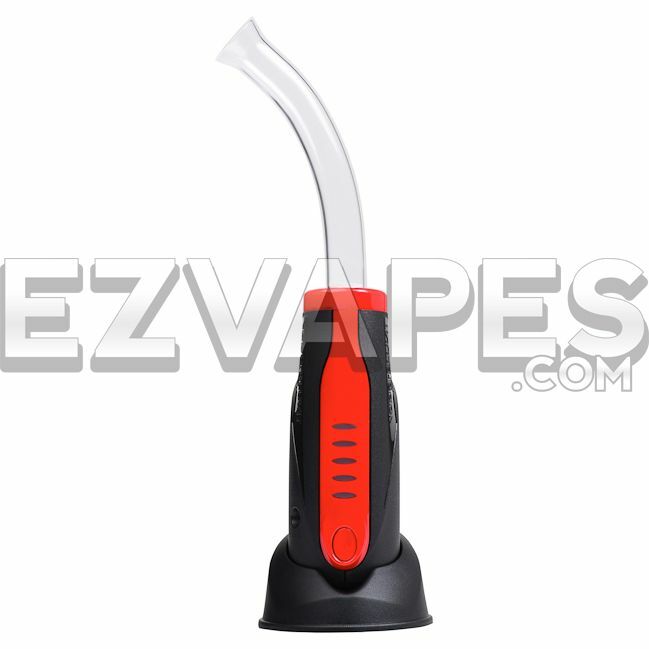 Listening to your demands for added versatility and a smaller design, VaporBLUNT has designed a vaporizer that is sure to please even the most demanding users. At only about 5" in length, the Vapor BLUNT 2.0 is nearly half the size of the original VaporBLUNT, giving you added flexibility if you need something for use away from home. 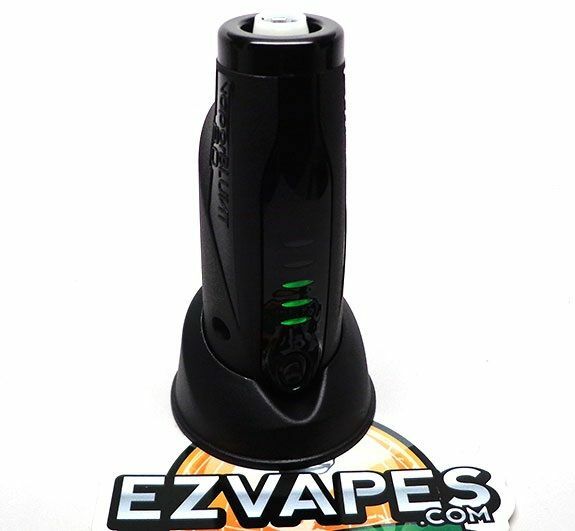 In addition to dry blends, the VB 2.0 also vaporizes essential oils and concentrates right out of the box, no additional purchases required, making it super versatile without having to stretch your funds any further. At the end of the vaporizer where the blend chamber is located the innovative stir tool cap allows you to stir your material without ever having to open it up and lose heat, super convenient. You have five different heat levels to choose from, allowing you to find that perfect temperature that suits you best and you only have to wait through about a 90 second heat up time which means less waiting, more vaping. The lithium ion battery is good for up to two hours of continuous vaporization, while only taking about the same to reach a full charge. The new stainless steel bucket screen design is insanely easy to clean and maintain. Simply pop it out, brush it off and you're done. And with the completely straight vapor path, cleaning the inside of the VaporBLUNT is as easy as running the included pipe cleaner through the middle. 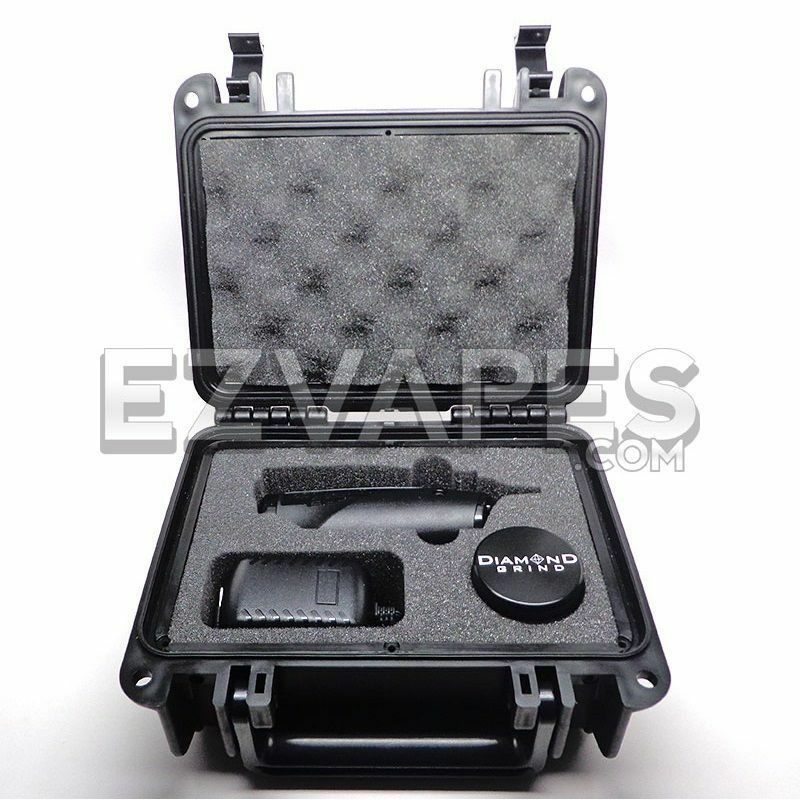 Keep your VaporBLUNT 2.0 and all of its accessories safe and sound in the optional custom made hard shell carrying case. 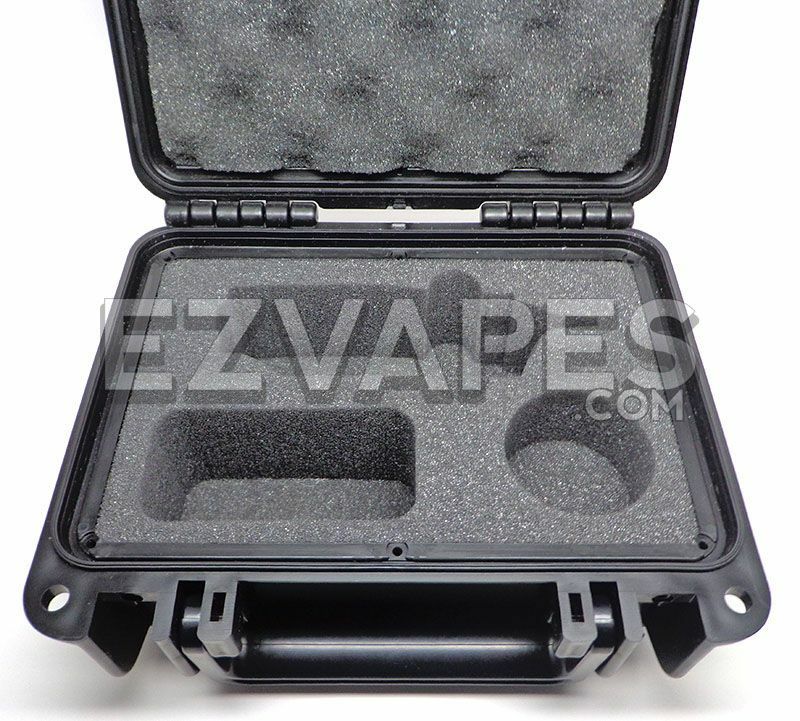 This rugged weather resistant storage container features a custom cut foam insert; precision cut to safely snuggle your vaporizer and its parts from any bumps or bags. 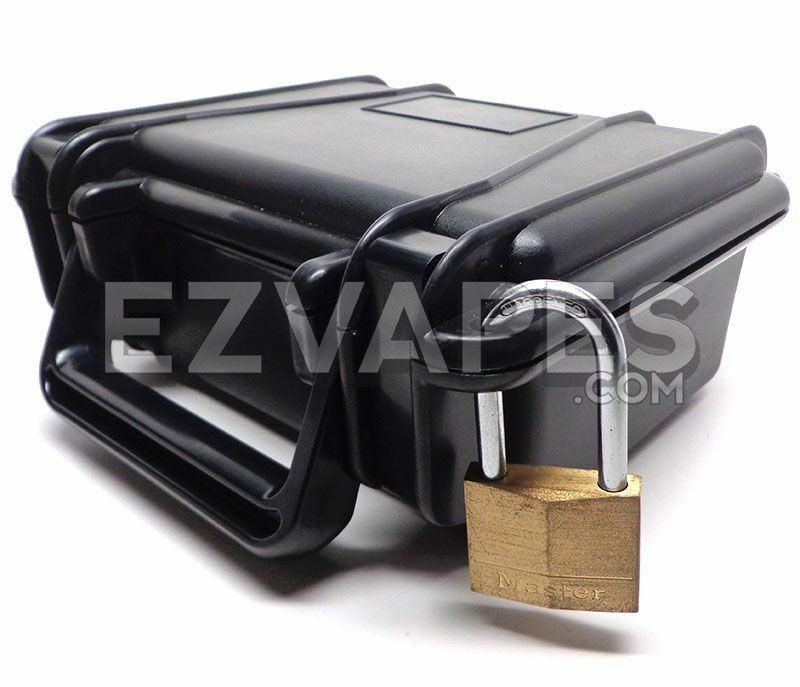 You can even lock this box u p from prying eyes with the use of standard lock size holes cut in each corner of the case. Everything that made the original VB a hit has returned and even been improved upon. If you were on the fence before, this is the tiny push you have been waiting for. 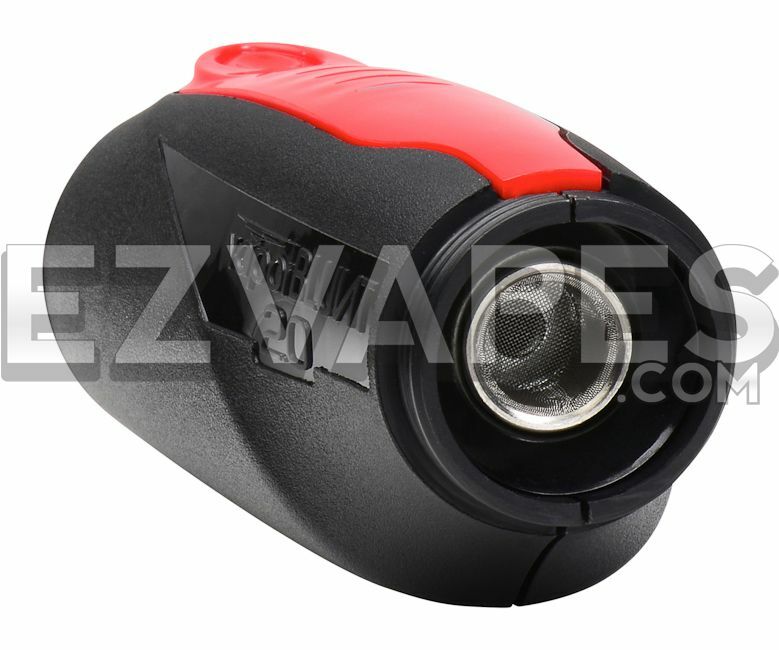 EZVapes.com is an authorized VaporBLUNT dealer and sells only authentic VaporBLUNT products. 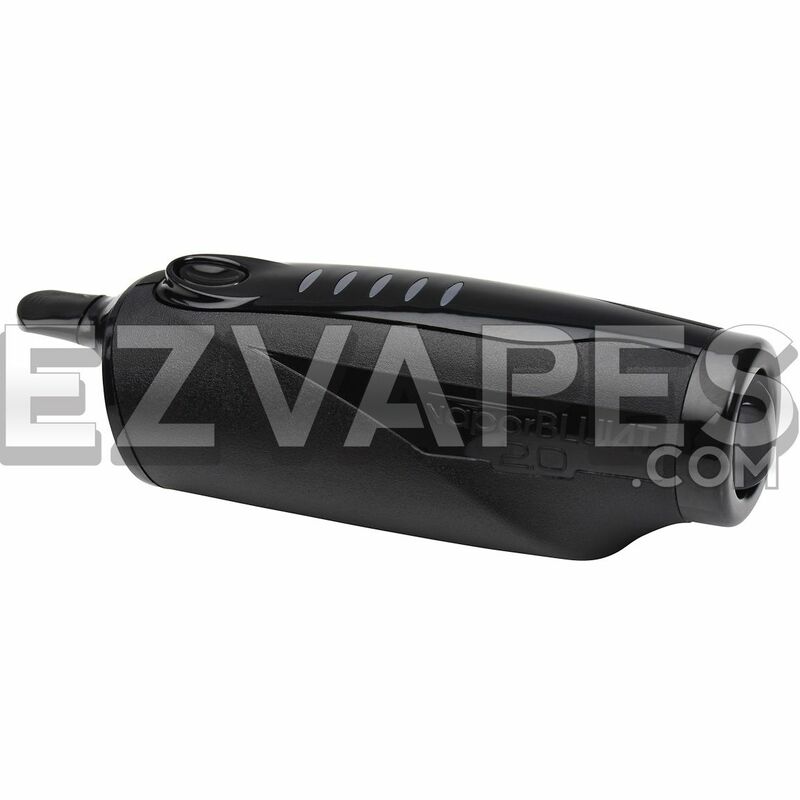 This includes all vaporizers, parts, components, and accessories. EZVapes.com works directly with VaporBLUNT and your warranty is 100% valid when you purchase from our website. 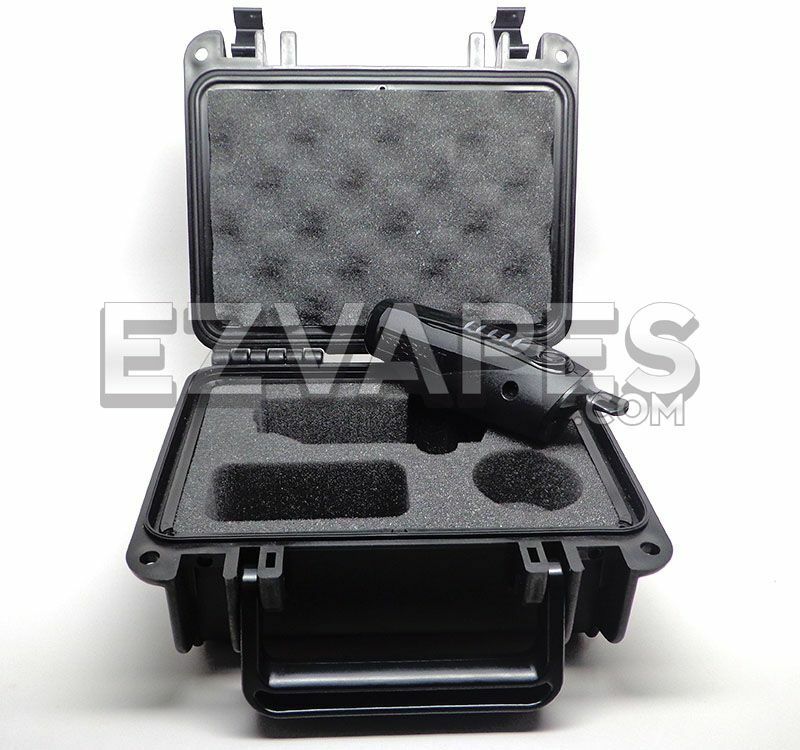 Made of a strong plastic frame with a ceramic heating element and stainless steel chamber. The VaporBLUNT 2.0 has a 1 year limited product warranty which covers your vaporizer against defects in manufacturing, parts and labor. 90 day limited warranty on the battery.